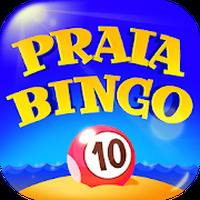 Praia Bingo VideoBingo FREE Android - Free Download Praia Bingo VideoBingo FREE App - Pipa Studios Ltd.
"Try your luck and get a bingo to win the jackpot"
Game Goal: Participate in online Bingo games and try to complete your cards to win more coins without getting lines or bingo. How to Play: You will have a certain amount of money to spend on Bingo cards. You can buy up to 9 for each game. Game play: It is a free version of a betting game where you enter online games against other users. 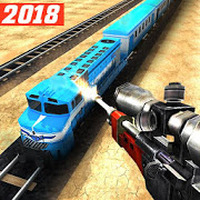 Rating: The TOP 1 Most popular games in Bingo Games category. Simply enter every day to earn coins. You can check out YouTube for videos on how to play. Do you like Praia Bingo VideoBingo FREE? Nice one! fun! It´s very casual and fun! I like it!